If I understand well, this action cam is a color camera. How can they exploit the extended NIR response ? 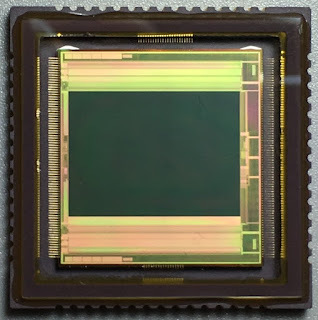 "XQE enhanced IR sensitivity takes advantage of the naturally occurring IR ‘nightglow’ to enable imaging under extreme (0.001 lux) conditions. 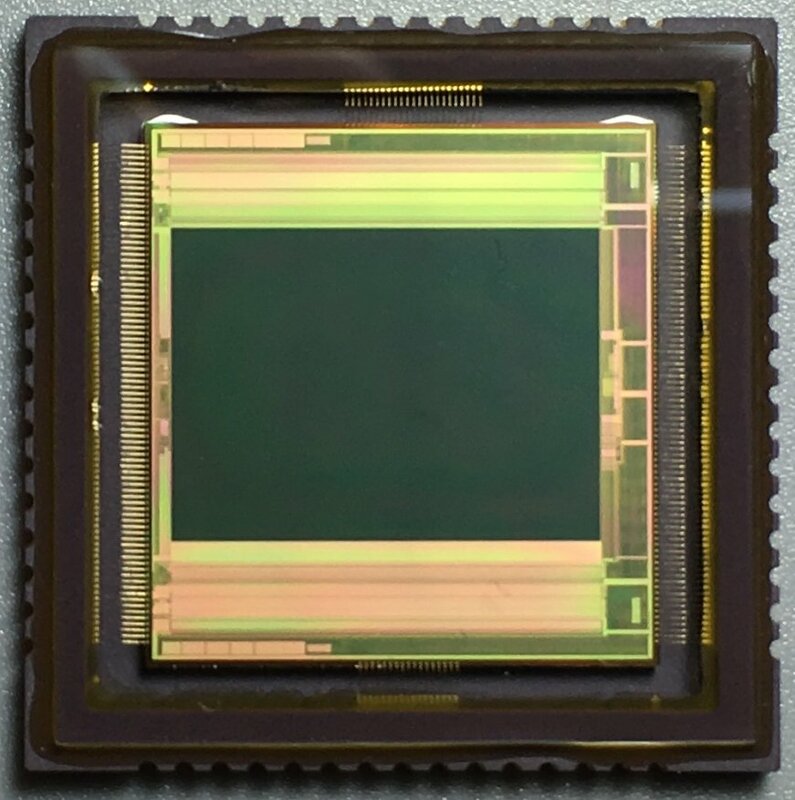 XQE sensors provide high-quality daytime color as well as nighttime imaging capabilities that offer new levels of performance and threat detection." Using NIR to augment the visible band falls over when imaging materials with anomalous IR reflectance. Foliage appears brighter in NIR, and some fabrics too. Maybe they could use the NIR for a point function used for denoise, instead of using it as luma information. Yes black fabrics almost universally reflect IR light and the iris of the human eye absorbs more than usual leading to some creepy looking people. Perhaps they have a RBGI filter array?